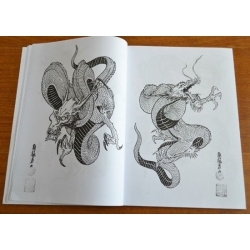 This book contains 100 Japanese styled dragons in every possible position. 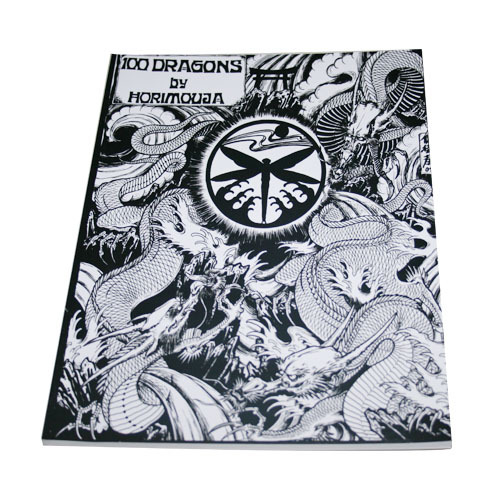 A fantastic reference book for any artist! soft cover. Size: 11 x 13. 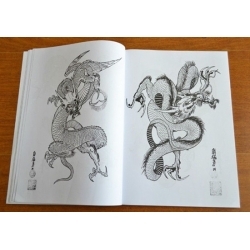 The book is drawn by a tattooist for a tattooist. 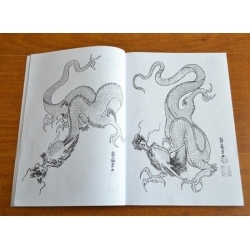 It's a must have for anybody interested in Japanese dragons.